Let’s discuss your future success with a semiSUBMARINE! Data submitted by this form will be used by Agena Marin d.o.o. 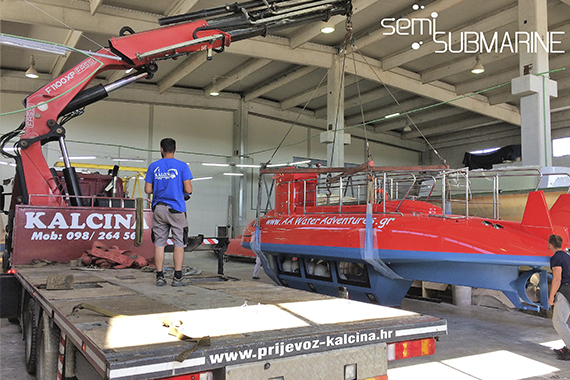 and no one else, the form will be sent to our e-mail info@semisubmarine.com. We ask for your phone number so our customer service representatives can expedite the set up process for your custom orders. We ask for your Postal code, Country/Region and Country of Operation so our regional representatives can contact you with custom information. This form collects your personal information solely for the purpose of further communication with you. Your personal information is not stored on a web server, but is sent to our e-mail. Temeljni kapital 1.015.000,00 kn plaćen u cijelosti.